Experienced in office administration and events management. Ai Suen came from events management background where she developed her time management, problem solving and decision making skills that enabled her to smoothly transitioned into office management role. 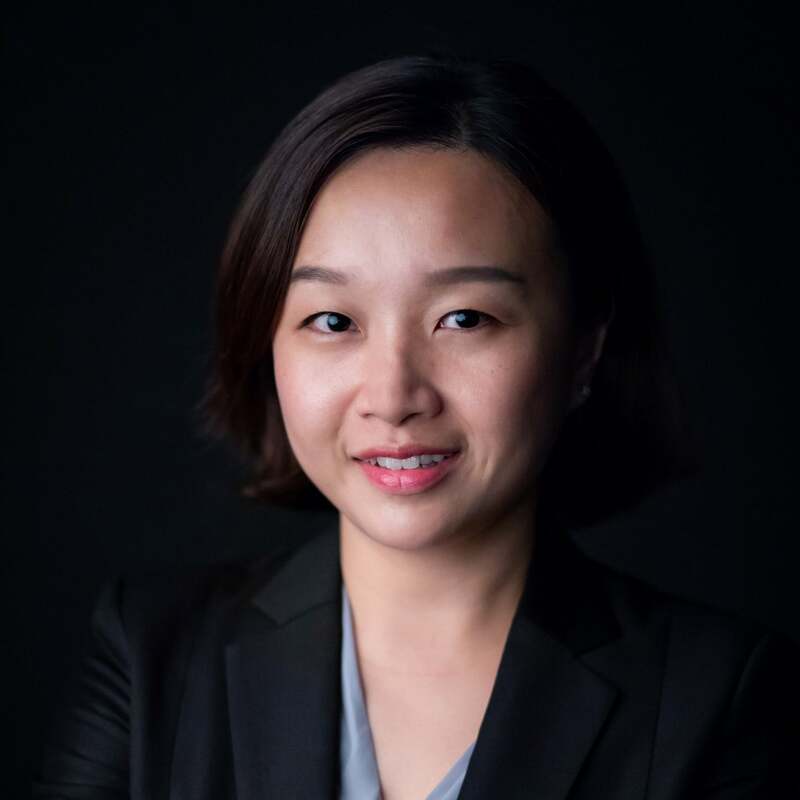 At Texere Advisors, Ai Suen is responsible for office management ranging from office up-keeping, policy implementation to budget management and so on to smoothen daily business operations.